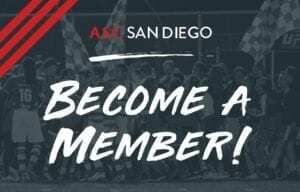 ASC San Diego kicks off its 3-game road trip this weekend by traveling North on the I-5 to take on the Riverside Coras at the always hostile Riverside Stadium. This will be a playoff like atmosphere as Riverside are on the outside looking in. Every game is crucial now, with just 0.33 points per game average separating 1st and 3rd, Ziggy Korytoski’s side is poised for a rapid ascent. Despite the recent loss to Orange County FC, Korytoski is confident ASC can regain their rightful place atop the table. ASC San Diego have dropped into third place with their loss against Orange County FC, and these 3 road points are dire for Ziggy’s squad. It’s been almost two months since these teams last met (where ASC won 2-0) and much has changed. Including that game, Riverside started the season with 4 straight losses before notching a win at Temecula 4-2. Since that disappointing start, they are a much improved side and have only lost 1 in their past 4 games. The key for ASC will be to lock down on former Murciélagos FC man, Kevin Huezo, who has been a consistent threat throughout the NPSL season for Riverside. ASC have 4 winnable games remaining in the season. They are coming off of a tough 1-1 draw against Chula Vista FC last Friday. The physical play was a good test for ASC in maintaining their composure, as the upcoming road trip is sure to be a grueling one. Despite the challenging schedule, Korytoski’s crew is more than up to the challenge, and remains in the thick of the hunt for an NPSL championship. 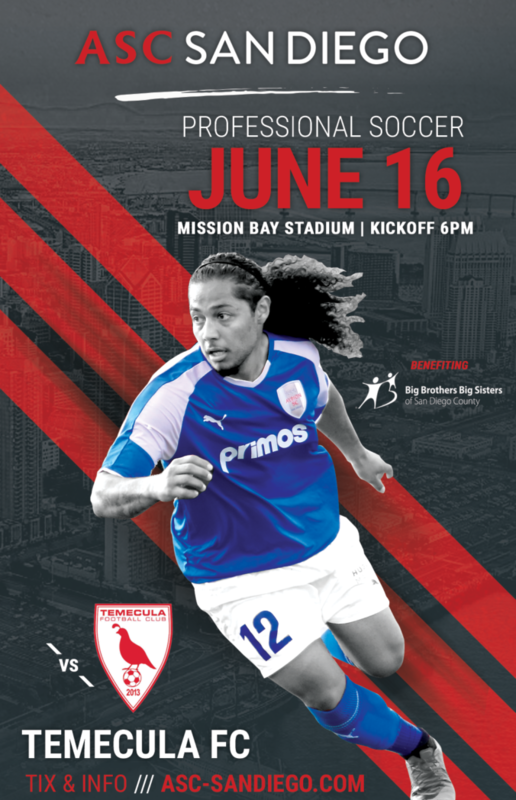 Stay tuned to the blog for updates on the away games, and catch our next game at home on Saturday June 16th at 6 p.m.